The two day L Festival took place in Pico Rivera, CA this past weekend and hosted the biggest names in Latin music. 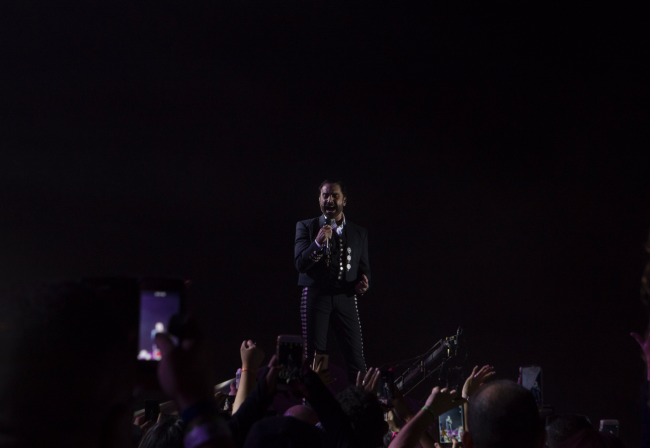 This included Marco Antonio Solis, Alejando Fernandez, Daddy Yankee, Juanes, J Balvin, Los Tigres Del Norte, Jesse & Joy, Banda El Recodo, Luis Fonsi, La Septama Banda and The Jenni Rivera Hologram. 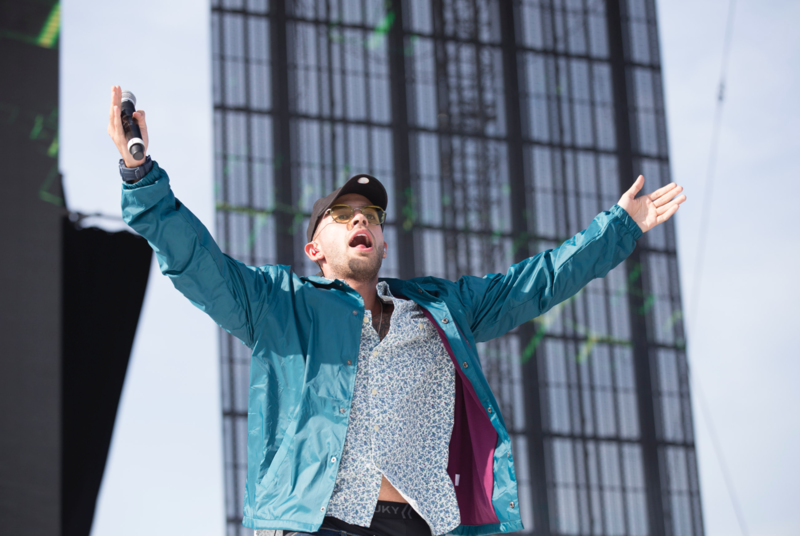 The event was packed by fans of all ages who enjoyed the two stages and weekend filled fun. 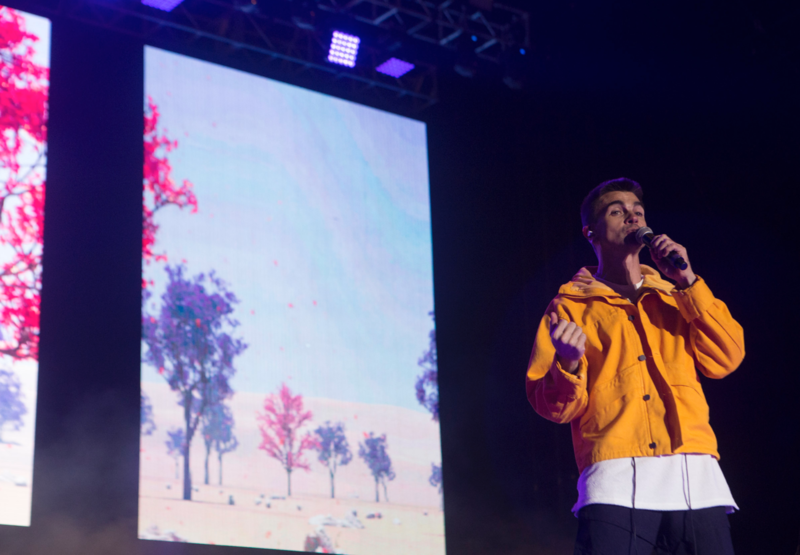 Juanes and Alejandro Fernandez were the headliners for night one and brought down the night with their biggest hits. Night two was met with excitement for recent Grammy winners, Jesse & Joy, who powered through mic issues at the beginning of their set. 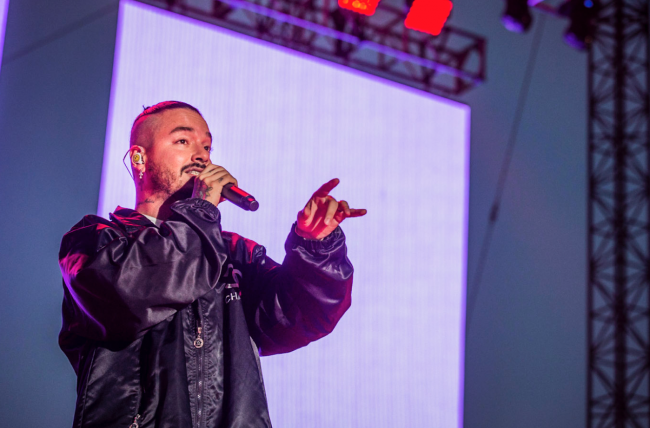 J Balvin did not disappoint by playing his biggest hits and taking over the entire stage. Balvin even brought out his fellow Colombian friend Feid on stage to perform their hit single, Que Raro. 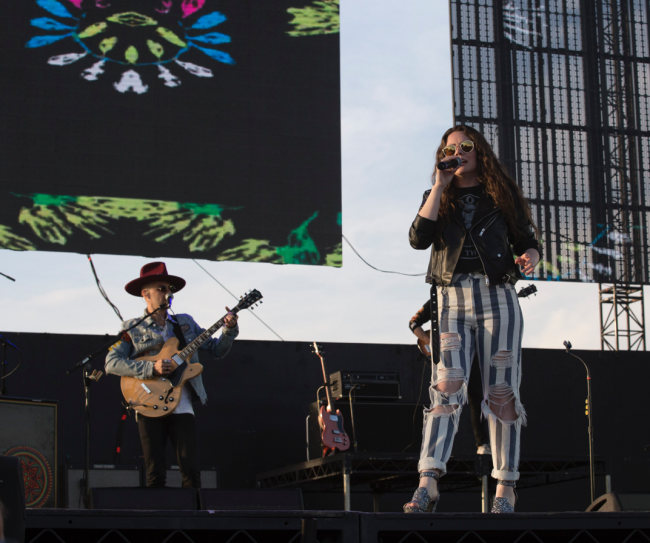 The anticipated Jenni Rivera hologram debuted to excited fans with a duet with daughters Chiquis and Jacqui. But leave it to Marco Antonio Solis to bring everyone to their feet and close out the show with a true Latin flare.